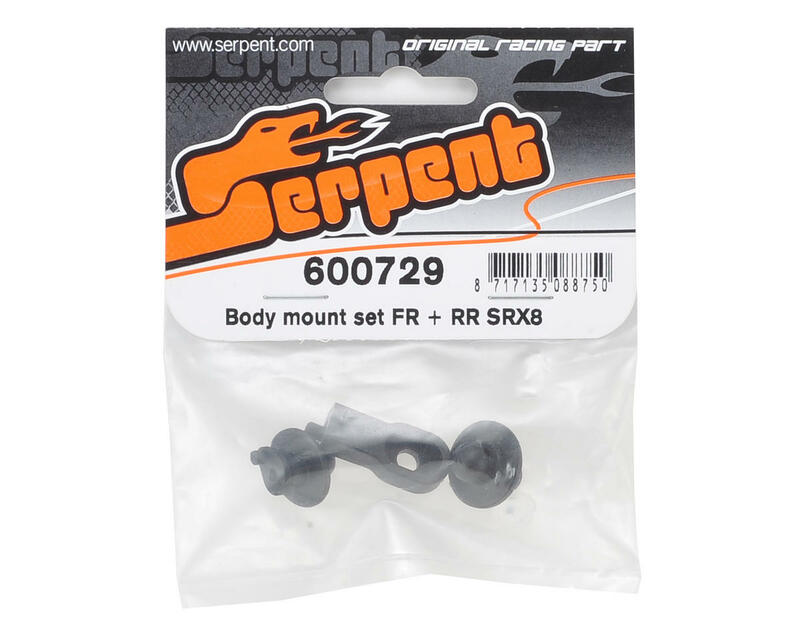 Serpent SRX8 Body Mount Set. 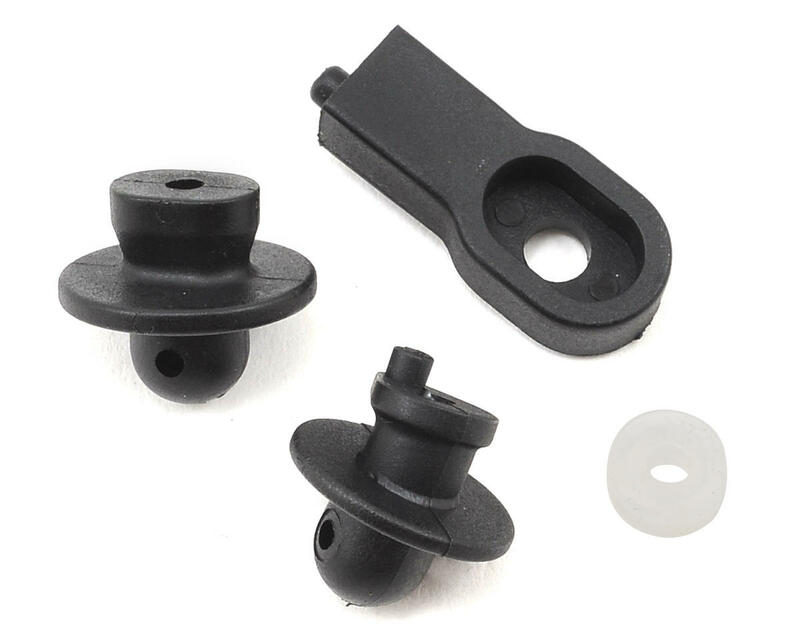 This is the stock replacement body mount set. Package includes front and rear body mount components.